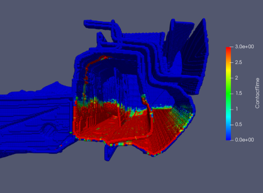 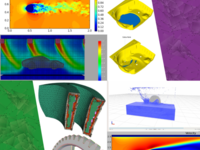 Our target market is divided into automotive OEMs and Tier suppliers who strive for optimization in the design and manufacturing stage, and SMEs who can't afford costly commercial CFD software tools. 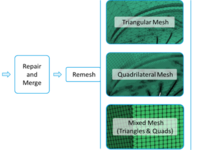 ALSIM Merge fully automatically heals and merges insufficient meshes of 2D and 3D objects while preserving the exact geometry and feature lines. 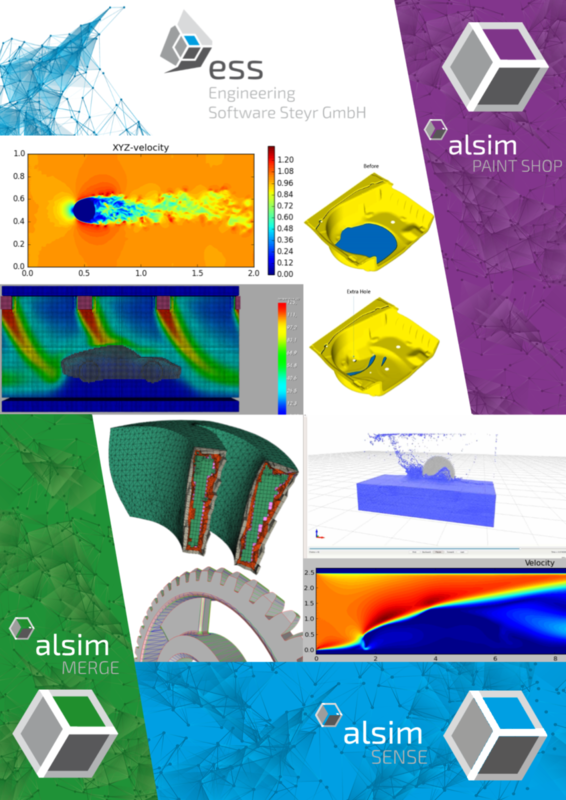 ALSIM Paint Shop provides simulation solutions of the whole paint shop process from pre-treatment, cathodic dip-coating, oven operations to sealing applications. 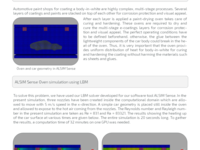 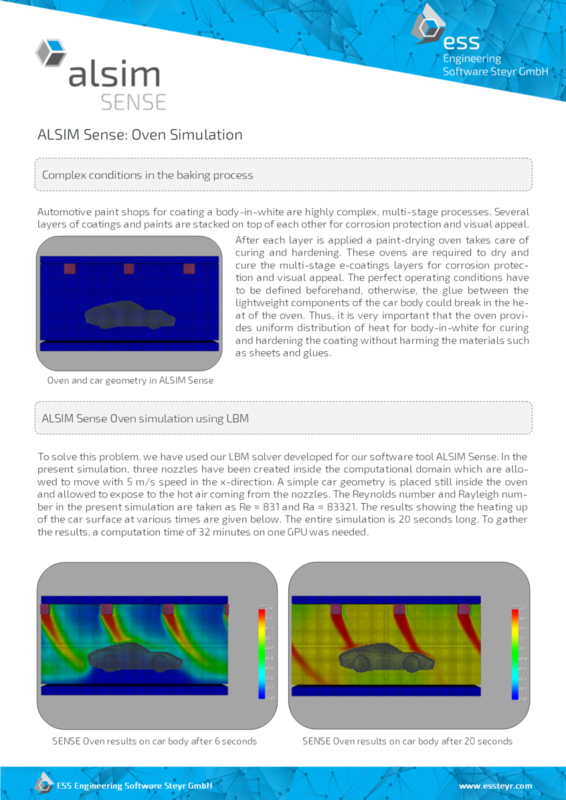 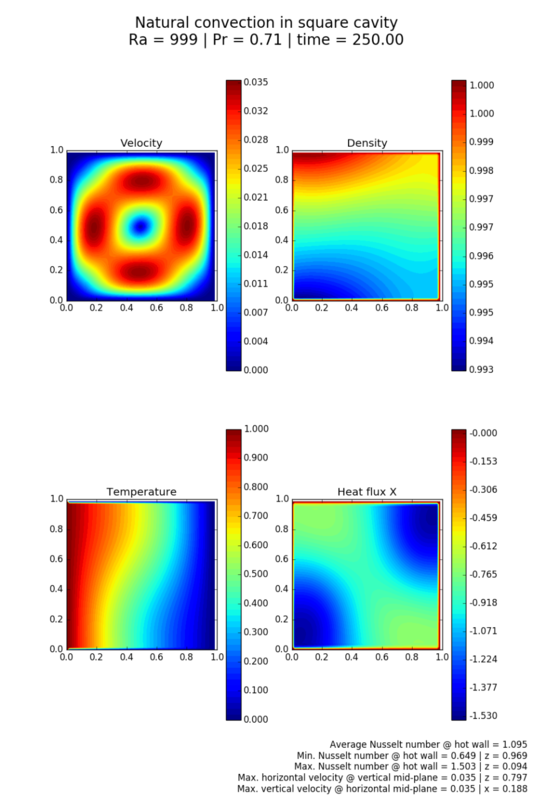 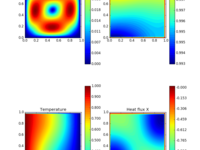 ALSIM Sense is an affordable GPU-accelerated particle-based CFD toolbox utilizing various solvers (SPH, DEM, LBM, BEM) to simulate fluid-fluid, fluid-solid and solid-solid interactions.